So you can Amplify your Voice, Position yourself as the Expert, Attracting the Clients you want regardless of your experience. Result, a life and business by design vs. default. I teach what I call, “Authentic or Prescription Based Selling,” your Natural Diagnostic way to sales and success. Whether you’re meeting clients one on one, speaking one to many in presentations or selling from the stage, my model to sales success is guaranteed to get you results. This system replaces the fear in selling with confidence, allowing you to communicate from your Natural and Authentic self, Attracting the ideal clients you want. Your clients will connect with your authenticity, feel your confidence, and appreciate you for presenting solutions they need for ongoing success through your offers. Dr. Andreas is now putting all of his years of experience together by working with entrepreneurs, service professionals and experts all over the world who want to Speak Confidently, Sell Genuinely and Serve More. Life is not a dress rehearsal and if you know you want the same or more from life and business, be sure to enter your name and email so you can join a community of like-minded individuals committed to living life’s true potential. P.S. Besides, it wouldn’t be the same without you! He sold his multi-million dollar wellness center in 2007 to start his then, second business, from home with his then business partner. His start-up team exploded into a second multi-million dollar business with over 15,000 team members generating over $1.2 Million Dollars in sales/month in less than 12 months. 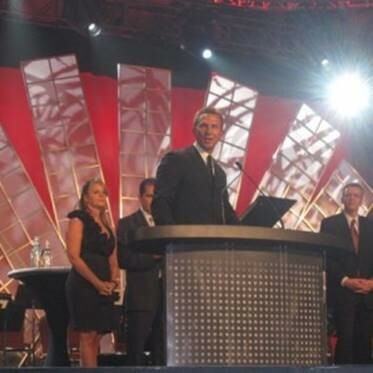 As former Director of Sales for Peak Potentials Training, one of the largest business and personal development companies in the world founded by best selling author T. Harv Eker, Dr. Andreas lead all aspects of sales, building a new million dollar sales team from scratch and overseeing offers presented from the stage including scripting. 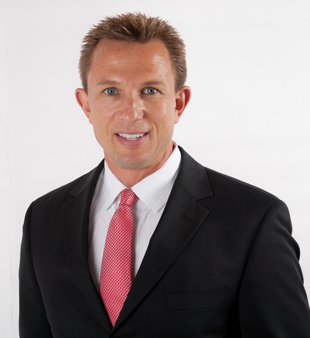 In addition to designing and scripting offers for his sales teams and trainers, Dr. Andreas has personally delivered over 1,000 presentations and shared the stage with best-selling authors such as Dr. Deepak Chopra, Tony Robbins, Mark Victor Hansen, Peter Diamandis, Lisa Sasevich and continues to work with Success Expert Brian Tracy, as his Master Sales Trainer and Director of Certification. He continues to offer workshops and trainings for professional sport teams in the NBA, NHL, NFL and MLB teaching relationship based selling skills in order to customize the fan experience while building long term relationships with their fans. The Cosmopolitan Resort and Casino of Las Vegas has also worked with Dr. Andreas’ expertise to help them train their new 5000 costars and management team on topics such as Leadership Development, Making it Right, Art of Guest Engagement, Talent Development as well as new staff orientations and trainings. In addition to Dr. Andreas’ own business success, his trainings, products & services have generated well over $20,000,000 in gross sales and counting for his clients and audiences. To schedule Dr. Andreas to speak at your next event, simply click here to complete a brief questionnaire so he can learn more about your event and customize his presentation to your desired outcomes. Making your Next event your Best Event!